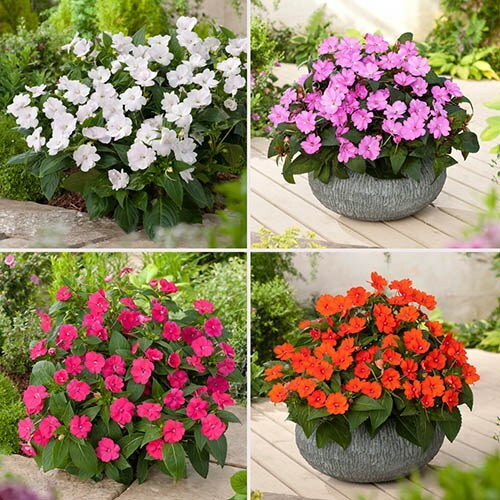 Supplied as 12 Jumbo Plug Plants 3 each of 4 varieties. Flowers from May until first frosts in the autumn. Upright growing to 60cm (2ft) tall. Not frost hardy so keep protected until the last frost.